Martin M. Black, MD, 90, died early Monday morning at his home with his family by his side. He had been a life resident of Syracuse. He was a 1947 Phi Beta Kappa graduate of Syracuse University, and a 1951 Alpha Omega Alpha graduate of Upstate Medical University. He served his internship and residency at Upstate, and in 1955 he joined his brother, Asher in private practice, specializing in cardiology. He was a proud veteran of WWII, having served in the U.S. Army Air Force. He was a respected physician by his patients and colleagues alike. Dr. Black was a former medical director at CGH, while also in private practice. Martin was a member of many professional organizations where he served in executive positions. 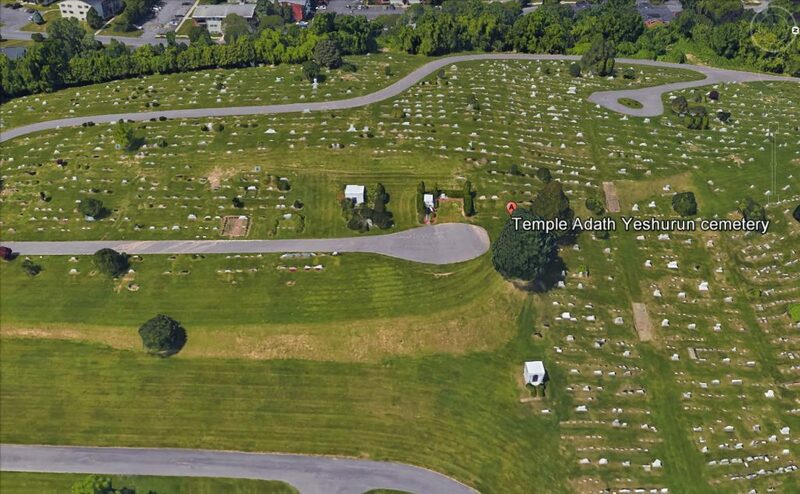 He was a member of Temple Adath Yeshurun, and active in the Syracuse Jewish Federation. His family includes his loving wife, Ethel of 66 years, their children, Dr. Gerald (Barbara), Debbie, Dr. Michael (Rosemary), Dr. Robert (Regina); their adoring grandchildren, Niki (Scott), Leah (Dr. Jason), Dr. Jonathan (Ellyn), Dr. Daniel (Jessica), Jeremy (Lindsay), Laura (Larkin), Dr. Jordan (Elizabeth), and Benjamin; their great-grandchildren, Sophia, Talia, Zane, Avi, Marley, Lily, and Dyllan; brother-in-law, Cyril (Ellie) Freeman; sisters-in-law, Marilyn Goldstein, and Lily Black; and a large and loving extended family. Funeral services will be at 11 a.m. Wednesday, January 7 at Sisskind Funeral Chapel. Friends may visit with the family from 9:30 to 11 a.m. Wednesday at the funeral chapel, 3175 E. Genesee Street. 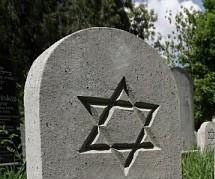 Burial will be in the Adath Yeshurun Cemetery. Shiva will be observed at Ethels home Wednesday from 7 to 9 p.m. Thursday from noon to 4 and 7 to 9 p.m., and Friday from noon to 4 p.m. Contributions in Martins memory in lieu of flowers may be made to The Hospice of CNY.